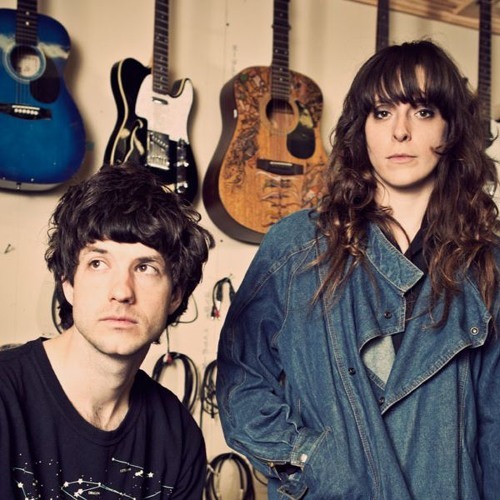 Beach House is considered one of the quintessential "dream pop" bands of all time. Victoria Legrand and Alex Scally seem to have perfected a sound that is ominous yet uplifting, spooky yet sweet, enchanting..and yet strange at the same time. They also happen to be one of Scott and Macie's favorite bands! So of course this merits a conversation about what makes Beach House so special! We hope you enjoy!